Nick is an Account Executive who works with businesses to help them find peace of mind and protect their future. Nick believes in providing personalized attention to embody the Agency’s motto: “The Difference is Service”. Prior to joining the agency, Nick worked at Cincinnati Insurance Company as a commercial underwriter. 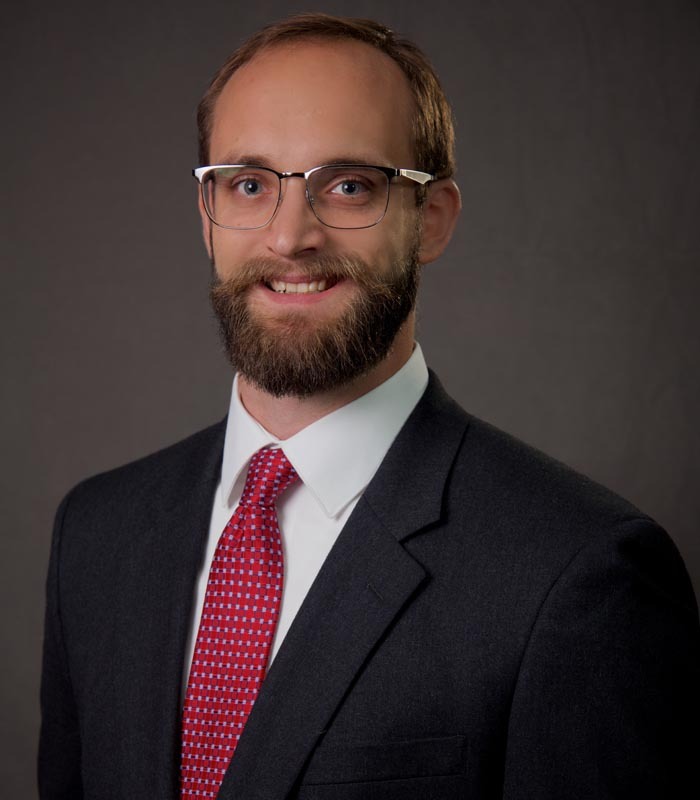 Nick has earned the designation of Chartered Property Casualty Underwriter (CPCU), as well as his Associates in General Insurance (AINS). Nick graduated from The University of Illinois Urbana-Champaign with a degree in Economics and a minor in Communications. Nick lives in Aurora. He enjoys snowboarding, working out and 3D printing.